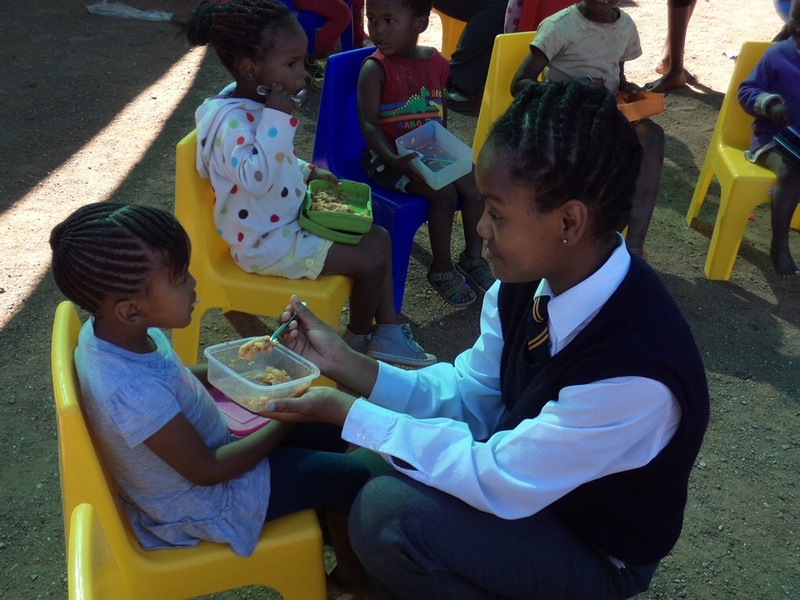 This year, the GRCT began funding the feeding of e’Pap to extremely needy children in the sprawling settlements of Hout Bay outside Cape Town. Since June, the GRCT has been providing e’Pap for The Little Angels crèche in the fishing village of Hangberg, where some 14,000 people live. Keith Bull, a Hout Bay Rotarian, is managing the project on behalf of the GRCT. i. Little Angels was set up some four years ago by a wonderful lady (Liezel Matthews) who saw the devastation of the children where their parents were drug addicts or alcoholics. She decided to take into a shanty building a few children during the day to keep them safe. This has now grown to a full blown crèche of nearly 60 children as well as some 25 youths at other times. ii. The Little Angels crèche is now established as a non-profit making organisation (NPO) and has secured a land lease from the City Council. iii. 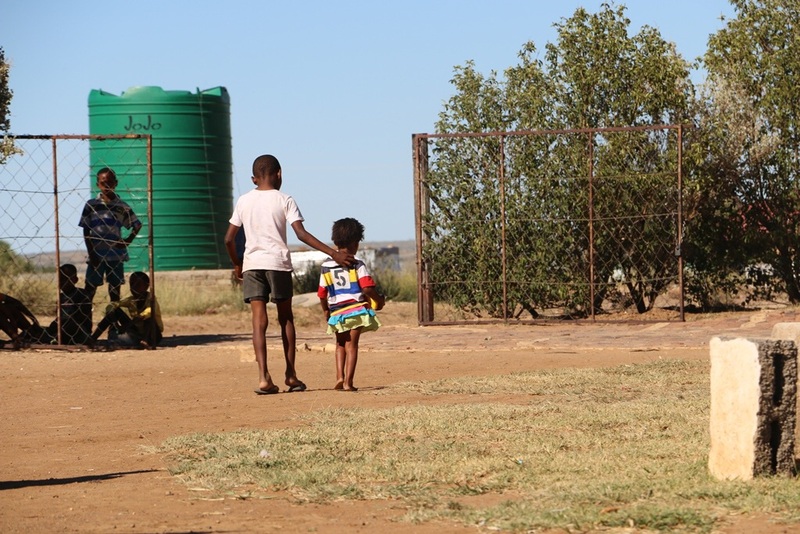 During the past few winter months the GRCT e’Pap feeding scheme has been of immense benefit in helping to keep the little children fed and healthy. About 300 children are also being fed in the Siyazama and Wavecrest crèches and the scheme there is being managed by Liz Huckle, a nurse who is the chair of the Hout Bay Health Forum and a great friend of Hout Bay Rotary. We are blessed to have such reliable partners in the work in Cape Town!